 This article introduces an integration between Kintone and Microsoft Azure Functions. Microsoft Azure is a set of cloud services that supports analytics, computing, databases, mobile, network, storage, and web functions. Azure can manage virtual machines, big data, machine learning, IoT etc. In this article, we will integrate Azure Functions with Kintone. Azure Functions is a "serverless computing" service that can run programming codes in response to triggers, similar to AWS Lambda. From the browser, you can set up cron jobs for batch processing, and set up Node.js and C# codes to run from HTTP triggers (Webhooks). You can set cron expressions to periodically run codes on Azure Functions to access Kintone data with Kintone REST APIs. You can use Kintone's webhooks with Azure Functions to integrate with various other Azure services. Follow the steps below to prepare Azure Functions. Prepare an Azure Functions environment with the following steps. Follow the steps below to install the Node.js package. Choose "Platform features" -> "Advanced tools (Kudu)". A console screen will be displayed when Kudu is opened. The package can be installed from this console. Navigate to the Function folder that you created, from the folder links at the top of the page. Run the npm command when you reach your destination. You will be asked a number of questions, but you can just enter the "name" and "description", and then skip the rest by holding Enter. 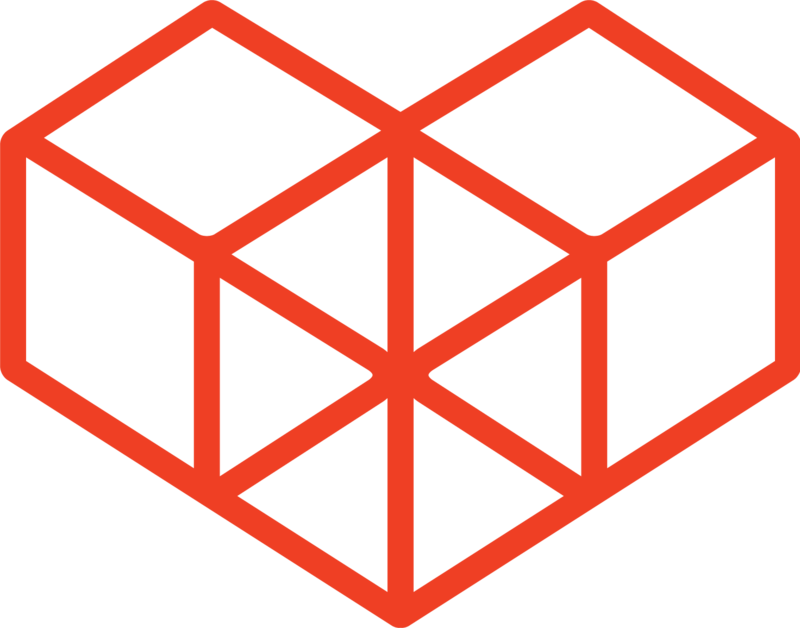 A node_modules folder and package.json file will be created after the installation is complete. This is the Function Editor where the code will be managed. (1) The Endpoint URL. Azure Functions executes the code when an HTTP request is made to this URL. (2) The code editor, including the code that will run. (3) An area to display context logs when the code runs. (4) An area to display the directory in a folder tree. (5) The parameters used when running the code. (6) An area to display the responses from the running code. Once Azure Functions is ready, you can start to input the code. The following is a sample that gets record data from Kintone and displays it in the log. Save the code and click "Run". If the code has run successfully, the Kintone records information should display in the log, and the status "200 OK" should display in the bottom right. This article introduced how to set up Microsoft Azure Functions to get data from a Kintone App. In the next article, we will go through the steps on how to automate these calls, instead of manually running them.